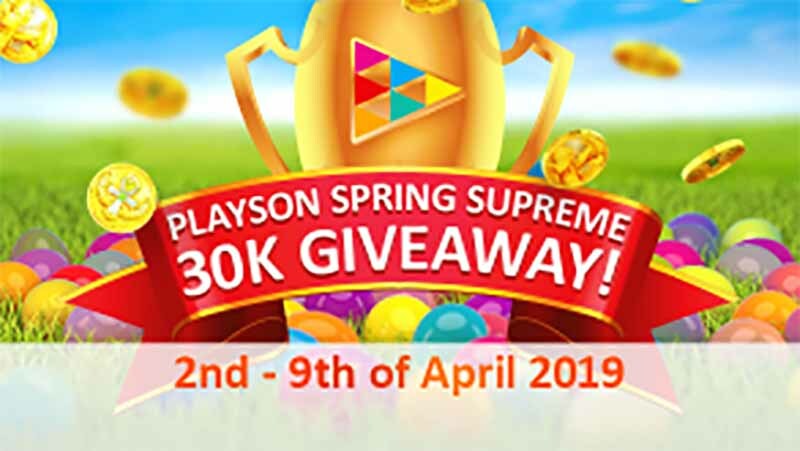 Online casino software company Playson is giving away €30,000 in cash in its Spring Supreme 30k promotion to celebrate the impending Easter season. To take advantage of this promotion all you need to do is join one of over 200 online casinos that feature slots games by Playson, either directly or via gaming platforms. 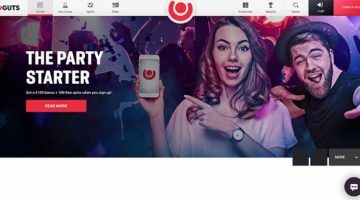 Because all of the games are linked by Playson, it means the prizes will be dished out at different online casinos, rather than just one gambling site. The promotion will run between April 2 and 9 and will be the first real test for the newly-founded Playson tournament feature. 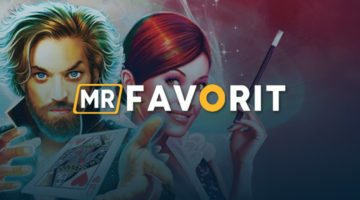 Playson, which received a licence from the Malta Gaming Authority in December, 2018, has some of the most popular online slots in its stable of games. The new tournament feature will allow online casinos hooked into the Playson network and featuring their games to run tournaments, in which the player pools are made up from any casino ticking these boxes. How are tournament points calculated?